At the dental office of Daniel J. Oehler, DMD, we offer quality service with a people-friendly approach. Our goal is to take care of your dental needs and make the experience a pleasant one. 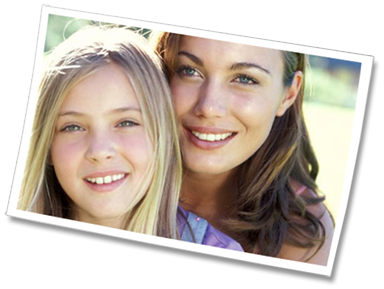 Click on the links below to get information of the dental services we offer.